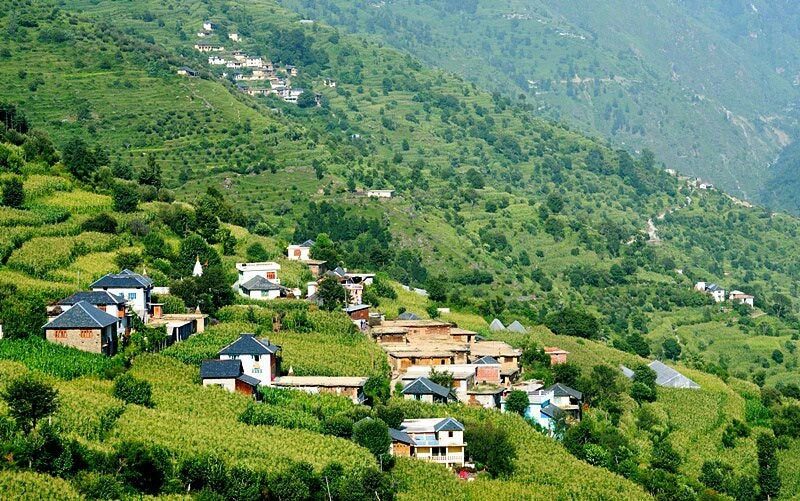 Pick up from Pathankot railway station or bus stand to Dalhousie situated at 2039 meter 80km distance 4hrs by taxi. After reaching at Dalhousie check in hotel and overnight stay in hotel. After having breakfast move to Khajjiar 18 kms. 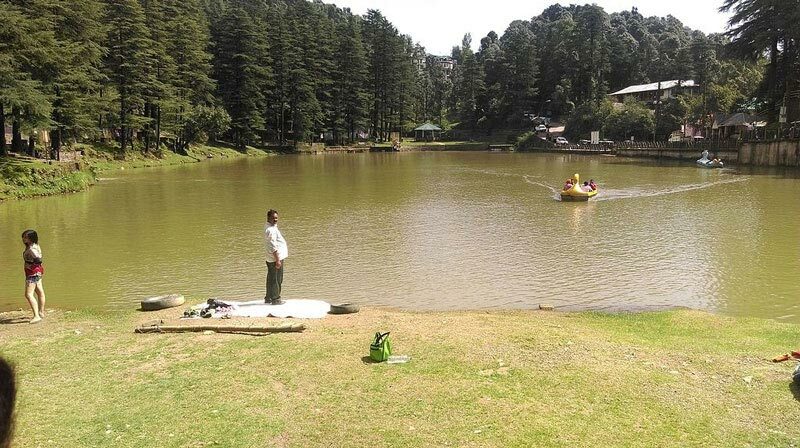 Its on of the most scenic saucer shaped plateau and is surrounded by dense pine and Deodar forests, its beauty has further been enhanced by a small lake in the center with a floating island and a hole golf course here are the other interesting place to cover. Later move to Chamba visiting Chaugan maidan, Bhuri singh museum and Laxmi Nayaran temple. Return to Dalhousie and overnight stay in hotel. On day three after having breakfast move to Dharamshala by taxi it will take 5hrs.After reaching Dharamsala / Mcelodganj check in hotel. After rest of two hour on the same day go for the cricket stadium, tea garden, Kunalpathri temple and War memorial park. And then back to hotel overnight stay. On day four after having breakfast move to local sight seen of Mcleodganj will take around 4hrs. 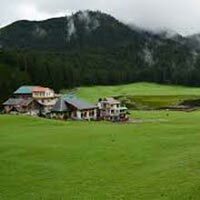 in local sight seen we will visit to The Dalai lama temple, Tibetan market, Bhagsunag temple, Water fall to reach at waterfall it is a walk of 15 minutes, St john church, Naddi hill top, Dal lake. Back to hotel. 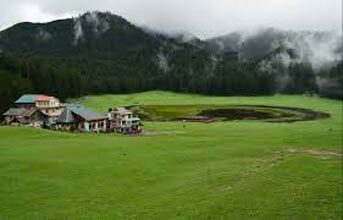 After breakfast we will start a trek to Triund, which is a place situated at the altitude of 2880 mtr. Its one of the most famous trek of Dharamsala. 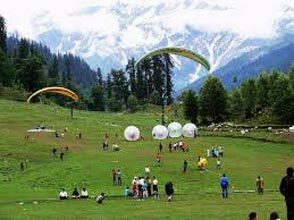 Triund is very famous for the attractive view of the city and the Dhauladhar mountain peaks like Inderahara pass, Moon peak , metro peak covered with snow. At Triund overnight stay in tent. On the same day lunch and dinner is include in package. 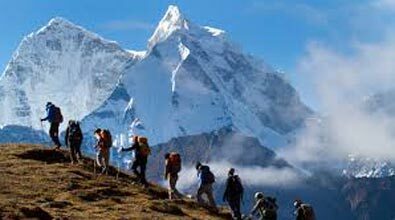 During trek we will provide all the camping equipment, guide and porter. It’s a gradual trek. After having morning tea early in the morning move to snow line which is four kilometer away from Triund. It takes around two and half hour after spending on hour there back to Triund we should be at Triund before 11am. After having breakfast at Triund back to Mcleodganj. overnight stay in hotel. Back to Pathankot its distance is 90 kms from Mcleoganj. It takes around three hours by taxi.